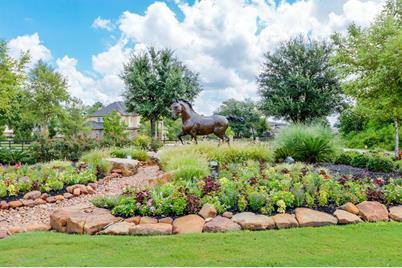 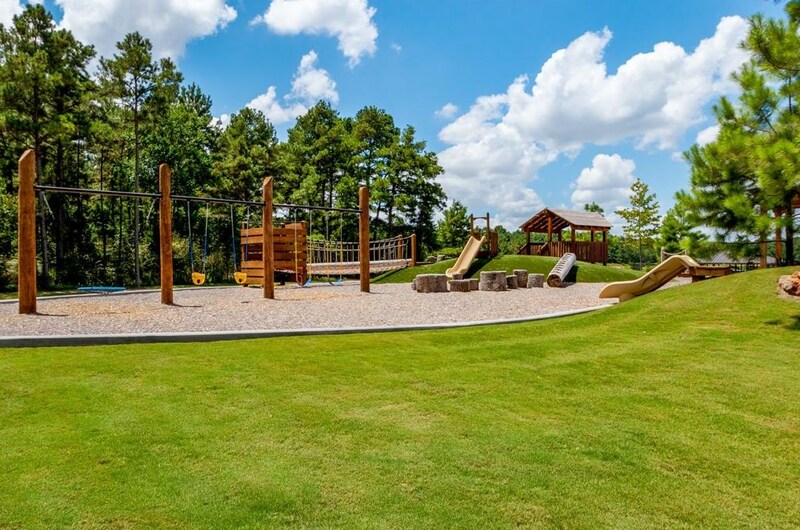 Upscale, luxurious living is what awaits the new homeowner in this premier, acreage community of NW Houston. 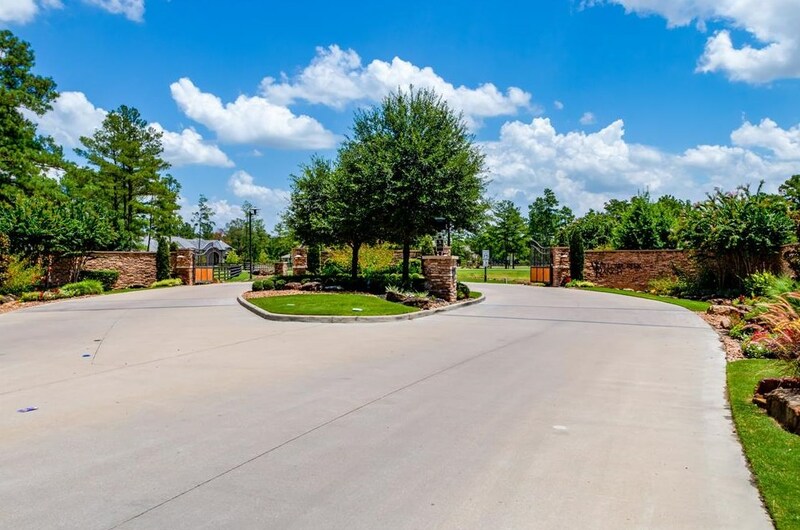 Heavily wooded lot on a cul-de-sac street offers the ideal spot to build your dream home! 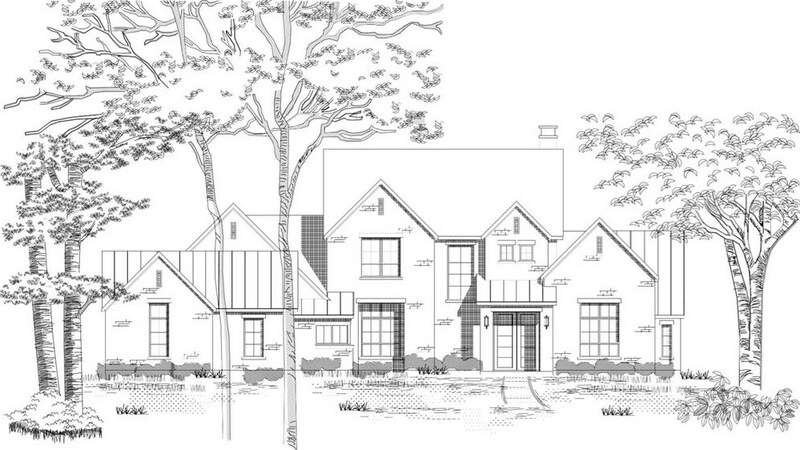 Sellers have completed soil testing, and have plans for a beautifully designed custom home. 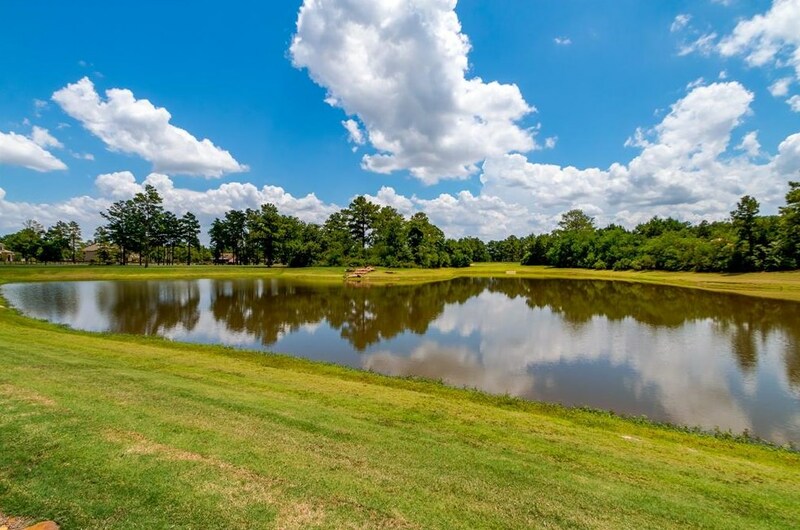 These plans can be made available with an accepted offer, providing a great savings to the future owner. 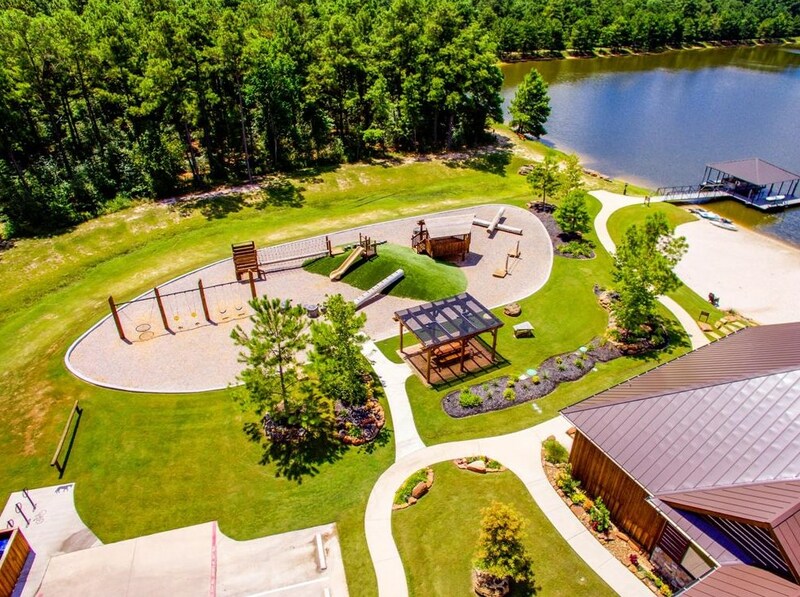 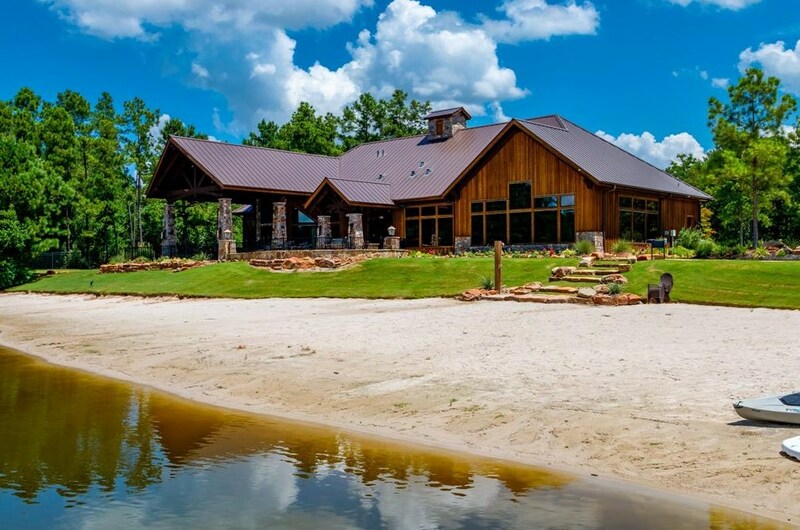 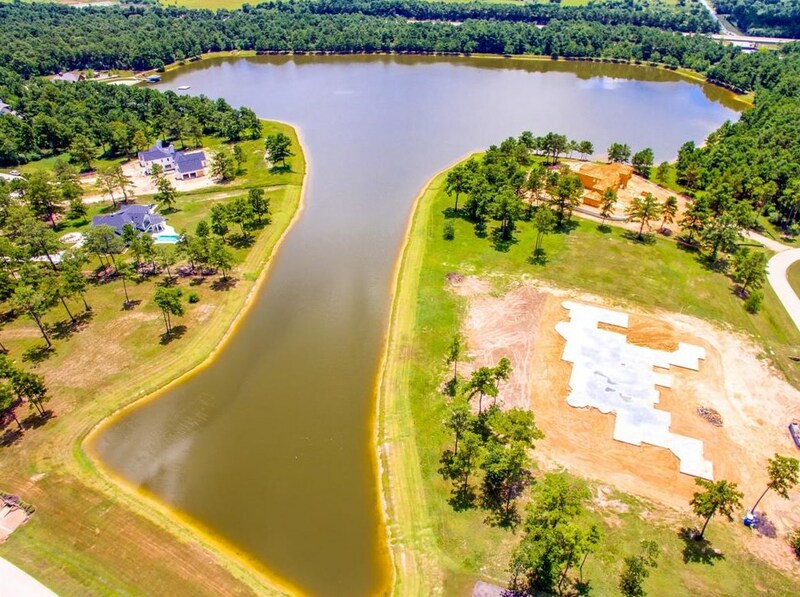 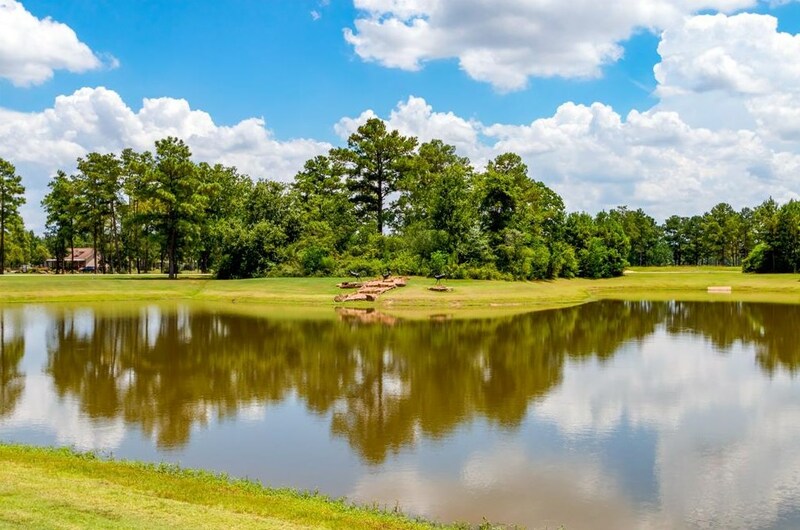 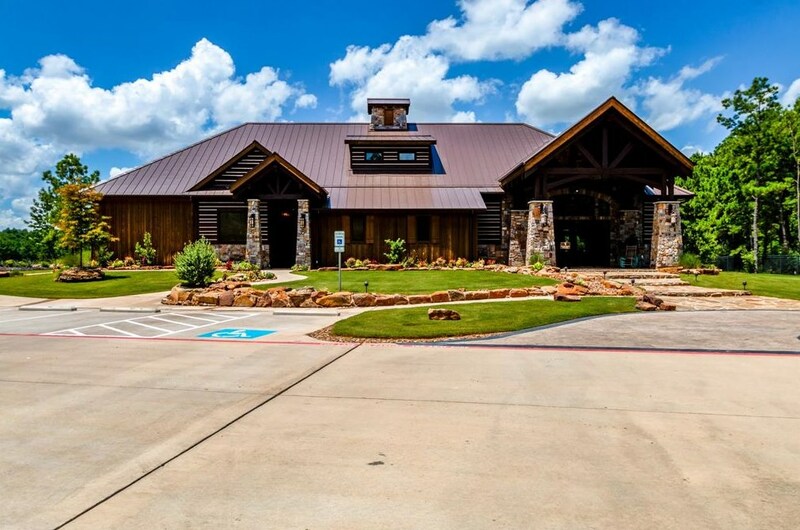 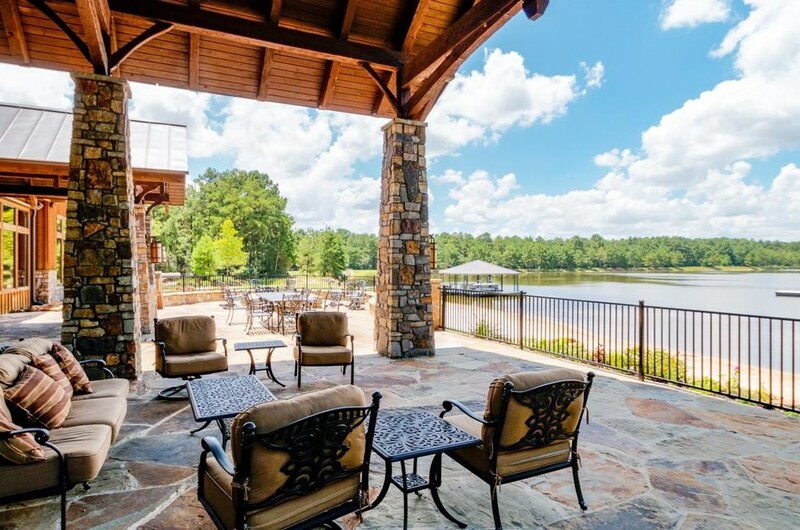 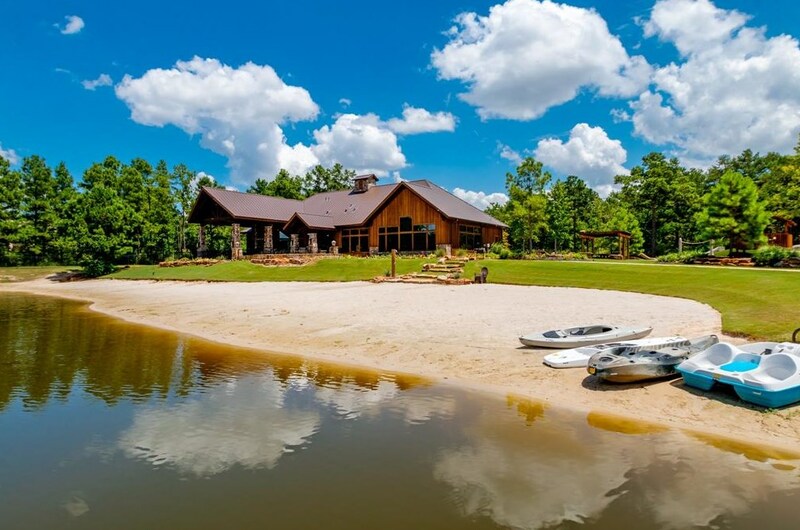 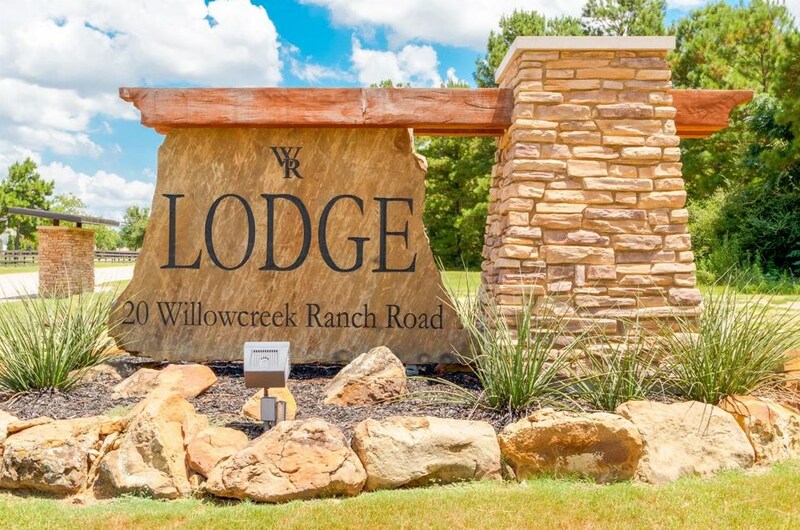 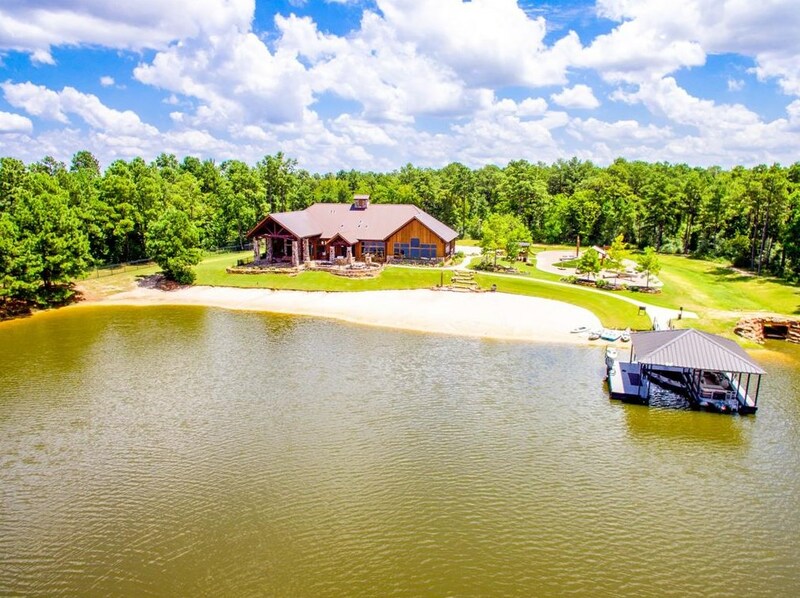 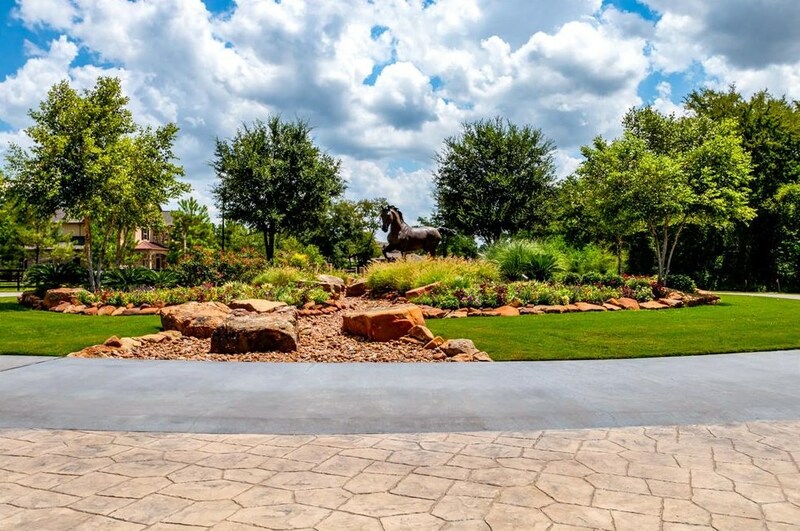 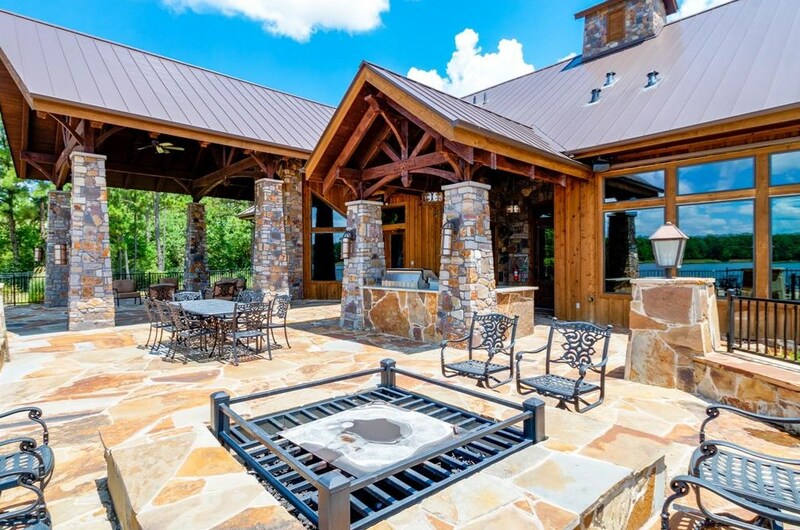 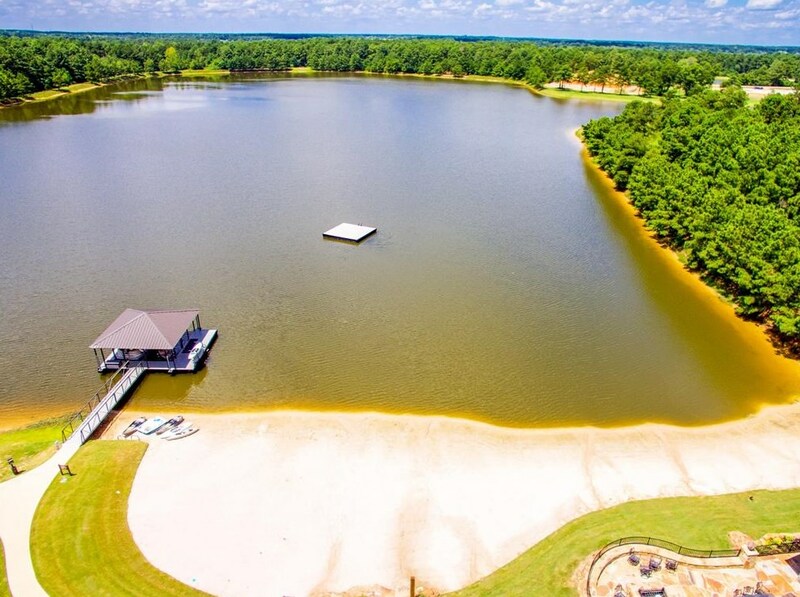 Willowcreek Ranch is an all-custom home community boasting a 40 acre private lake, gorgeous lakeside lodge and a huge equestrian center. 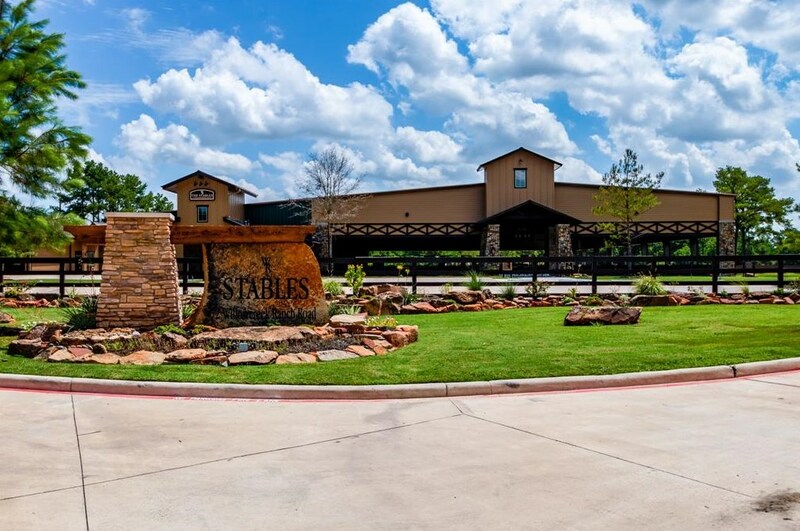 Willowcreek Ranch offers all the perks of luxury equestrian living while enjoying easy access to Hwy 249, the Grand Parkway (99), and Hwy 290. 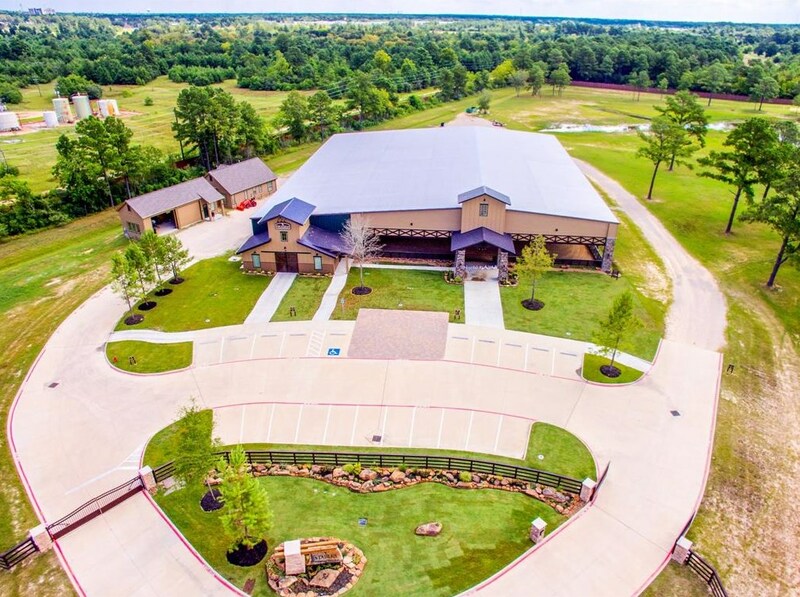 Driving Directions: From Hwy 99, take Telge North. 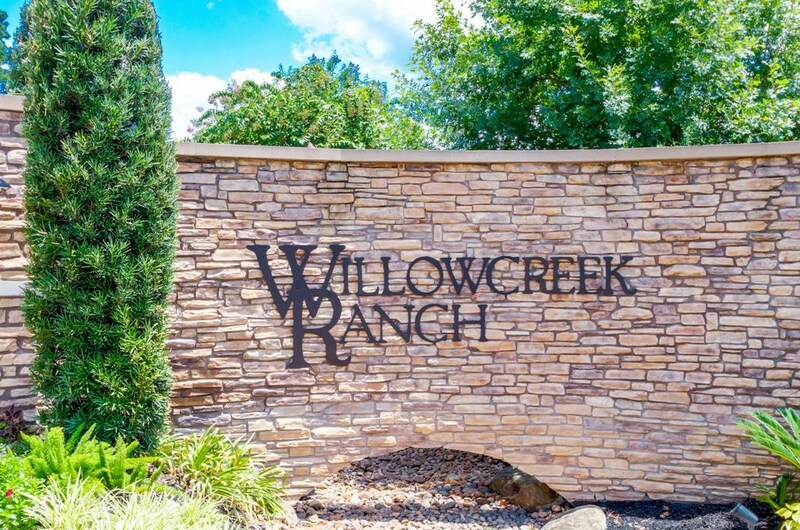 Right on Willowcreek Ranch Rd. 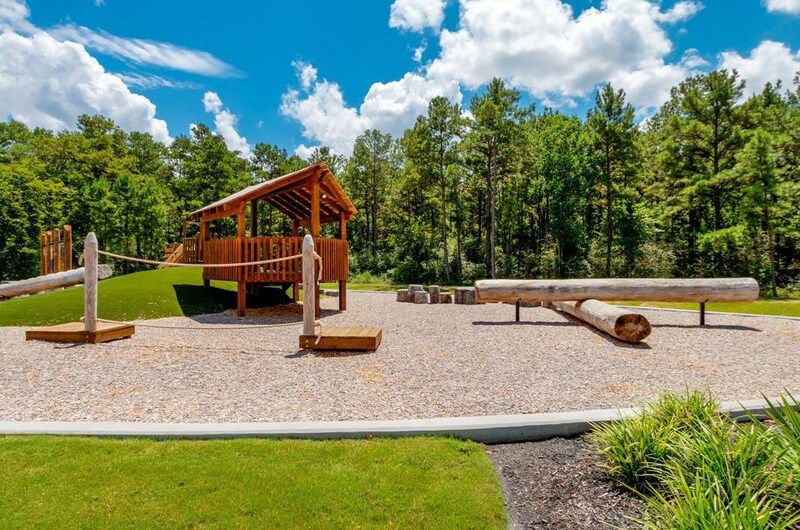 Left on Three Bars Trail. 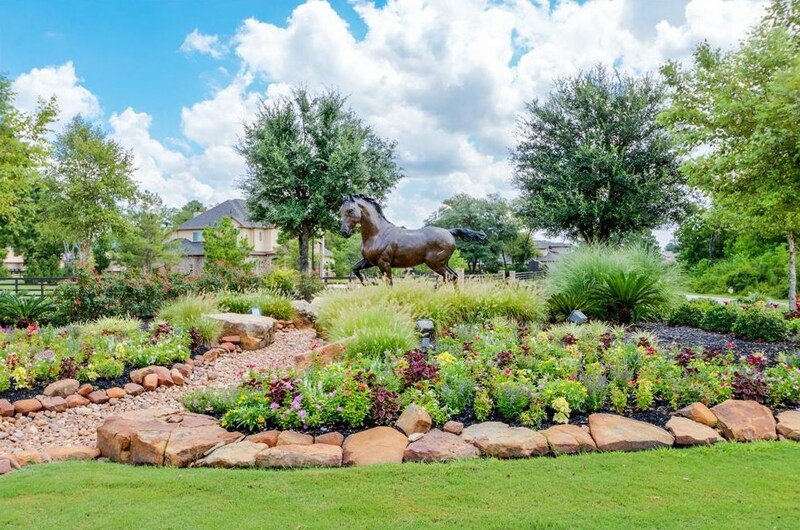 Right on Cherry Lake Circle. 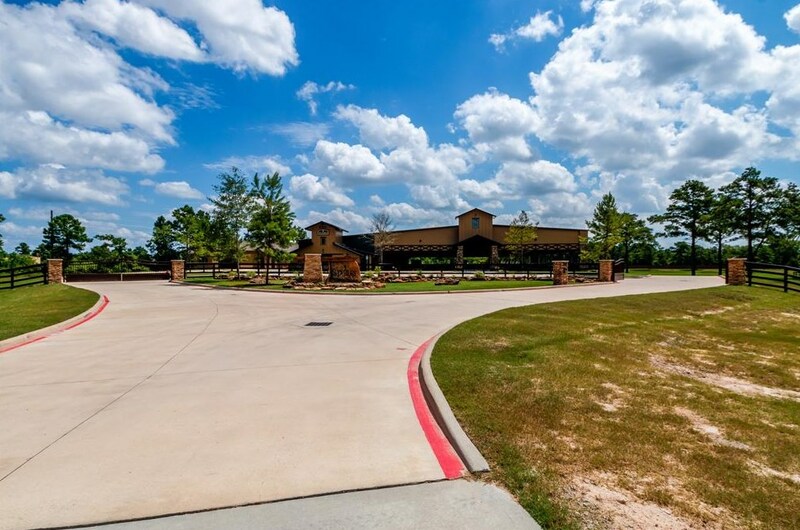 27 Cherry Lake Circle, Tomball, TX 77377 (MLS# 23039978) is a Lots/Land property with a lot size of acres. 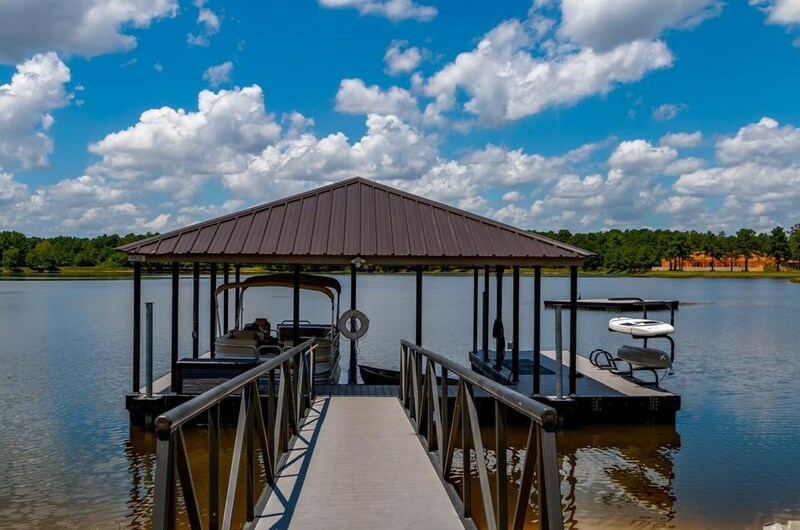 27 Cherry Lake Circle is currently listed for $189,900 and was received on March 02, 2019. 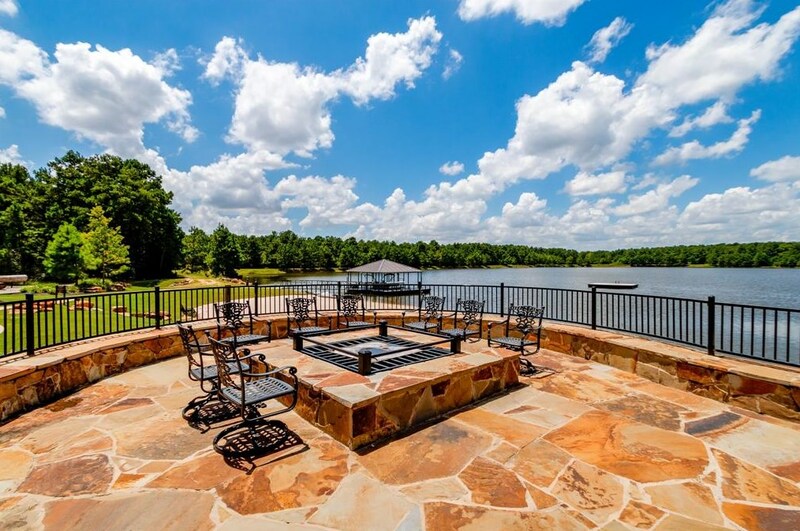 Want to learn more about 27 Cherry Lake Circle? 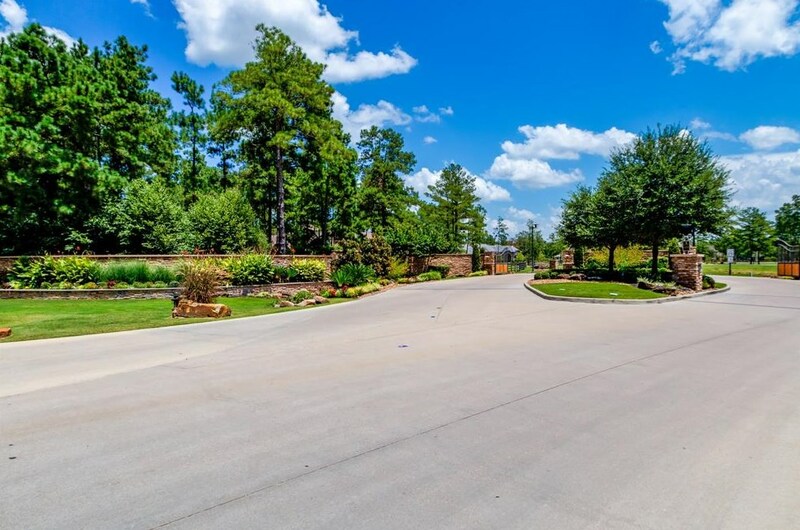 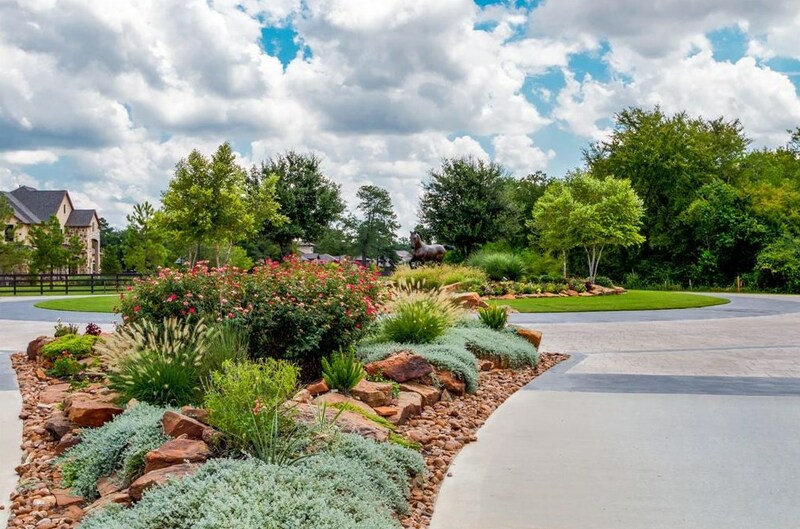 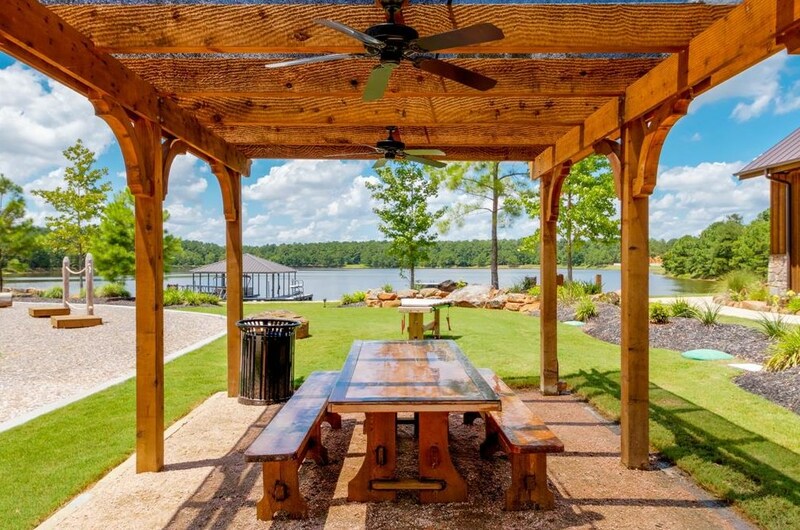 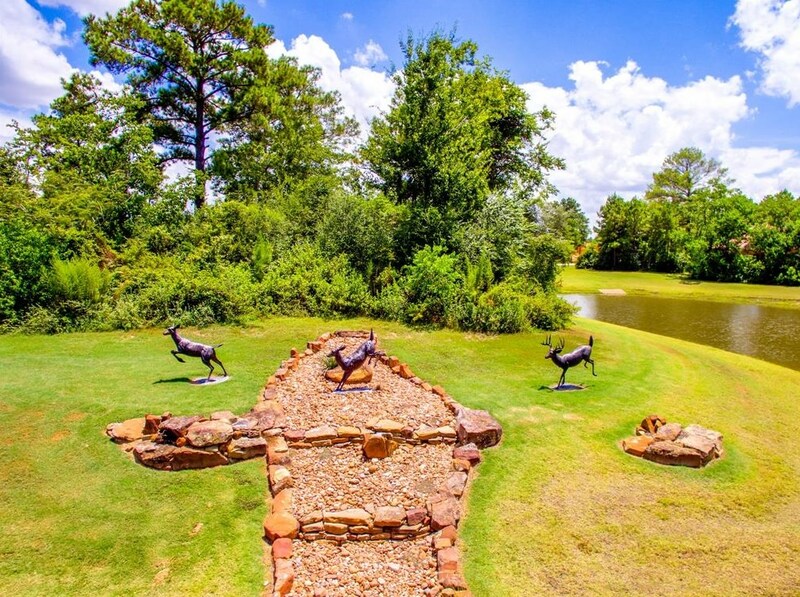 Do you have questions about finding other Lots/Land real estate for sale in Tomball? You can browse all Tomball real estate or contact a Coldwell Banker agent to request more information.